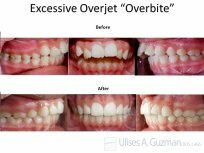 Dr. Ulises A. Guzman knows the difference straight teeth and a beautiful smile make in the life of his patients. Not only does each person’s self-esteem blossom, but they become more confident in every interaction. They know their smile looks incredible and that makes them happier and more outgoing. 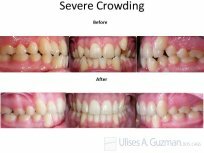 At Guzman Orthodontics we create amazing smiles, one person at a time. Dr. Ulises A. Guzman and our team focus on personalized care, with treatments customized to each person’s unique needs. 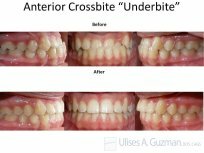 This means the best orthodontic experience and strongest, most confident smile for you. "Looking for a State of the art orthodontics office? You got it!!! Also Dr Guzman and staff are very professional and caring about their patients. It is so easy to schedule appointments and waiting time is really short. They accept varied dental insurances. Overall, they motivate children to take good care of their oral hygiene..My kids can't wait for their next appointment...now they love to go to the dentist!!!! "Awesome staff. They work with you in any way to take care of your needs. I live in another country on the other side of the world and will on see Dr. 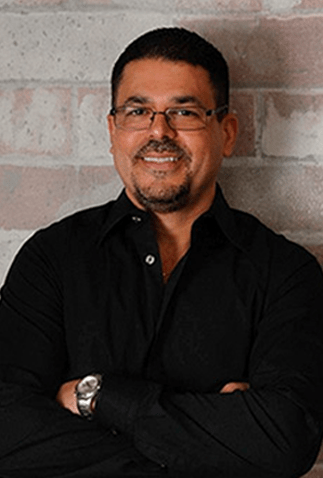 Guzman....Hands down you guys are the best in the industry..."
"At Guzman Orthodontics the atmosphere is great, very welcoming, attentive and very professional. 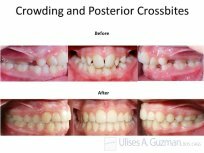 They are not just worried about their patients braces but their overall success as well including their grades. I couldn't be happier, and will definitely continue to recommend them to everyone." "We love the quick friendly staff and the whole experience with this office is always a pleasure. Dr Guzman is great and explains everything step by step. We will definitely be back." "We drive from Kissimmee every 6 weeks and it is worth the drive! We are completely satisfied with our visit each and every time! Professional Doctor,establishment, and employees!!" 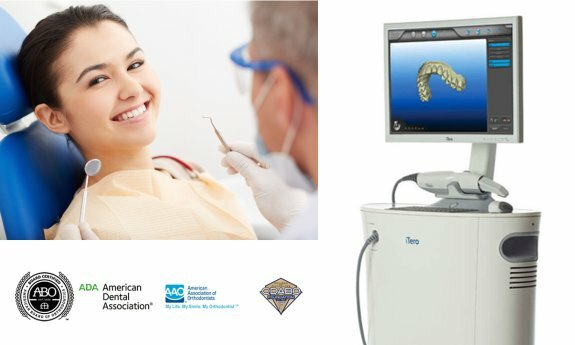 Are you ready to live your best smile? The first step toward achieving a beautiful, healthy smile is to schedule an appointment. To schedule an appointment, please complete and click the link below.